Video game companies are always working towards the future. Hiring more employees and developing new games is all part of day-to-day business operations. The Pokémon Company is obviously no different. With this in mind, the Washington-based subsidiary of the company has recently posted a job listing on LinkedIn for a principal game designer to work on an upcoming Pokémon mobile game. The current team is looking for a creative individual who can ideally work with Unity and has at least five years of experience in mobile or video game design. As Game Informer notes, none of the existing Pokémon titles on mobile have used Unity except for the tablet-only version of the Pokémon Trading Card Game. This has led to speculation a mobile port for this popular title could finally be happening. Mobile Pokémon titles aren't exactly uncommon nowadays. 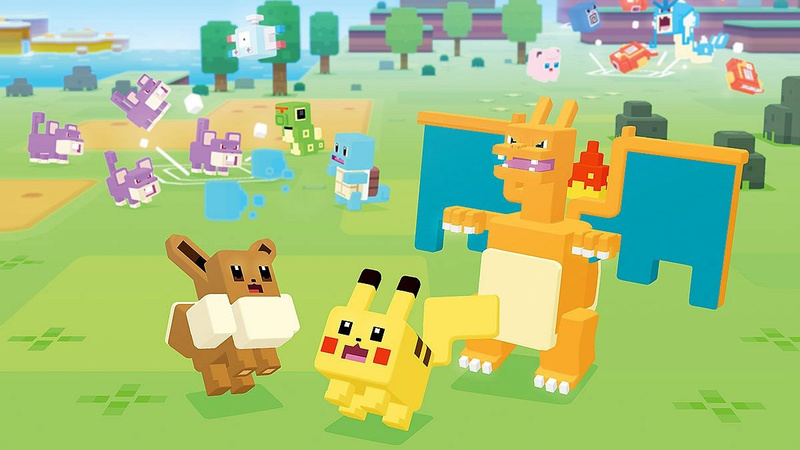 Over the past number of years, there have a number of apps and games released featuring Pikachu and friends. Niantic's Pokémon GO is obviously the major one, but there's also been Pokémon Shuffle (originally released on the 3DS), Pokémon Duel, Magikarp Jump and other titles like Pokémon Quest (first appearing on the Switch). Would you like to see the TCG released on mobile devices? What other types of mobile Pokémon games would you like to play? Tell us below. Cool, something else for me to never touch. All the mobile pokemon games are fun for a few hours...then I neglect them (Pokemon GO) or uninstall them (all other games)...this one will probably be no different. I'm still hoping Pokemon TCG will be brought to Switch with the ability to buy packs Hearthstone style - something the game currently lacks. Though they seem dead set on that never happening and making you need to buy physical packs for codes. If they could release a mobile game of actual substance and even have connectivity in some way with a main series game on Switch, I'd be down for that. This was pretty obvious though. 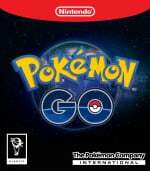 After the massive phenomenon that was Pokemon GO and the decent success of Pokemon Quest, did anyone really think that The Pokemon Company wasn't working on another mobile title? If it really is TCG as is speculated, then that'd be awesome. Geez, don't you have a phone!? @Aozz101x Rumble just might work. But wish they would add controller support, ie Dragalia’s Lost. @Dysnomia They would only do that if they could develop their own controller for iOS and Andriod. I don’t see them doing that soon. Quest never got more than the first gen of Pokémon, did it? I remember a lot of people expecting it would. Either way, I hope it’s a mobile TCG Online, I love having TCGs on my smartphone. @Heavyarms55 I’d be down for that. Hearthstone nailed the online TCG format, and the interface on the mobile version is perfect. Good i will avoid it! Not surprised, seeing as both Quest and Go are doing well. Good, they would be idiots if they weren't. The more Pokemon on mobile the better. Although I hope they keep pushing out high quality, high content ones like Pokemon Go and Pokemon Quest. As opposed to half assed ones that provide an hour's content at most like Magikarp Jump. TCG would be great but a port isn't the best idea, the PC and tablet version is pretty outdated and low on content. I think they should completely reboot it into a animated, high quality Hearthstone experience. Put some microtransactions in it, make it F2P, and launch simultaneously on phones, tablets, PC and Switch. Tell me that wouldn't be massive. This part is wishful thinking but a campaign where you walk around and battle NPCs like the original GB trading card game would be even better. I wish! That could be a good way to bring the wii version back from the dead. @PolarExperience yeah I know. Just wishful thinking. I just think the game is too good to not be on something with controllers. Hopeful for a Switch version or sequel.